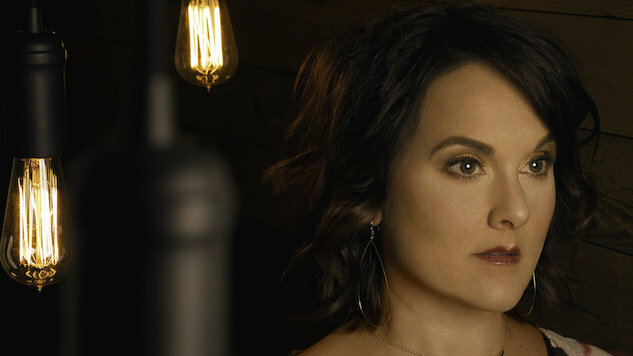 Seattle-based singer-songwriter Kristin Chambers has shared the first single off her upcoming album Unravel Me, out on Sept. 14. You can stream “Yellow Moon” now, exclusively at Paste. The piano-based ballad is tranquil in its exploration of grief, first toeing the topic before entirely submerging itself in sadness as Chambers’ vocals layer and create a situation in which the depth of harmony increases alongside the gravity of the track. Chambers says the song came to her while on a walk with her dog, shortly following the loss of a loved one. Check out “Yellow Moon” below.